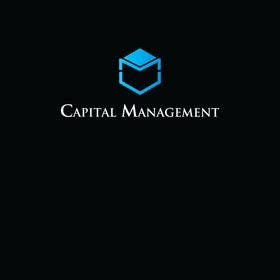 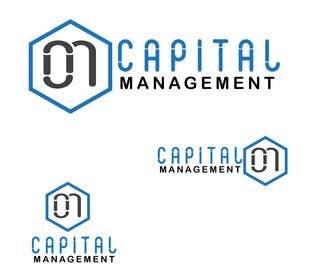 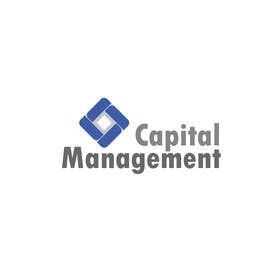 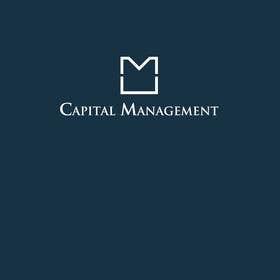 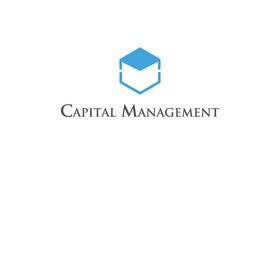 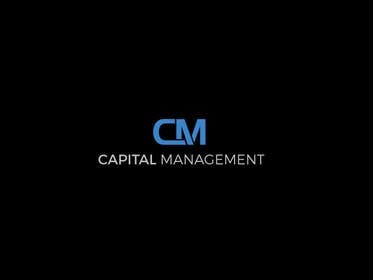 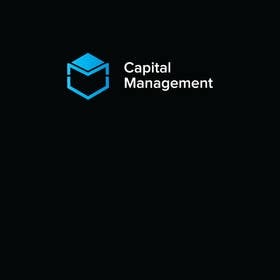 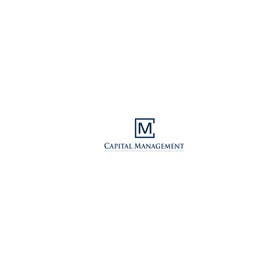 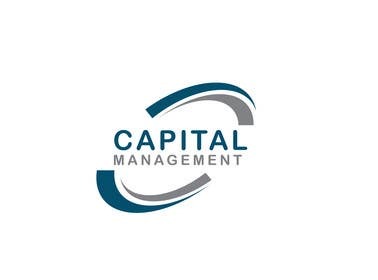 I will need a trendy logo for a company name "Capital Management" Its an investment company for a currency exchange market. 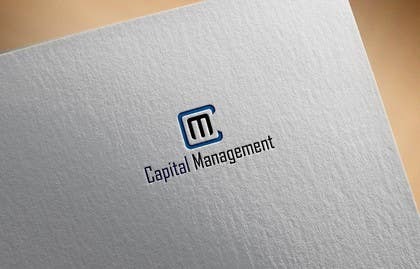 Needs to look trendy and professional. 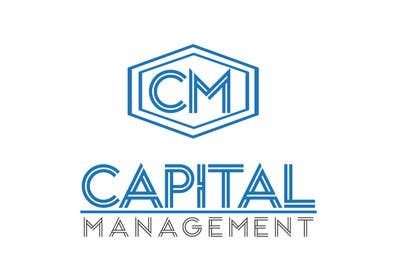 Dear CH, You may have copyright issues with this logo. 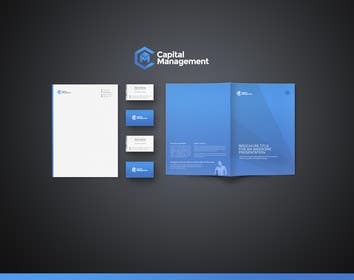 This is a copied one. 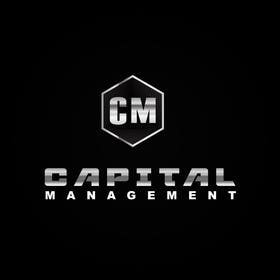 If you want copied, then why held this contest. 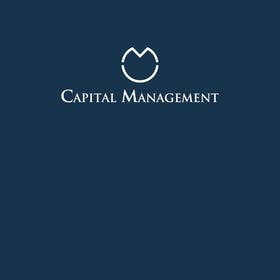 you can have this log by just searching in google.